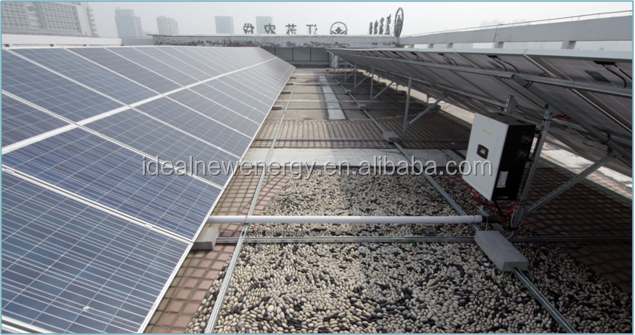 Ideal Solar is a manufacturer of PV modules and solar cells which is founded in 2011. 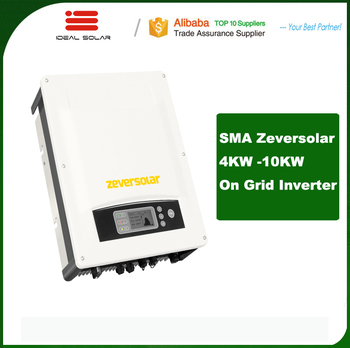 We have been keeping cooperating realtion with zeversolar for several years,we are the biggest agent in china and perennial matching supply SMA-zeversolar inverter range from 1.5W-60KW on grid solar inverter. In 2009, zeversolar grew into a movement, spreading to Europe and Australia. 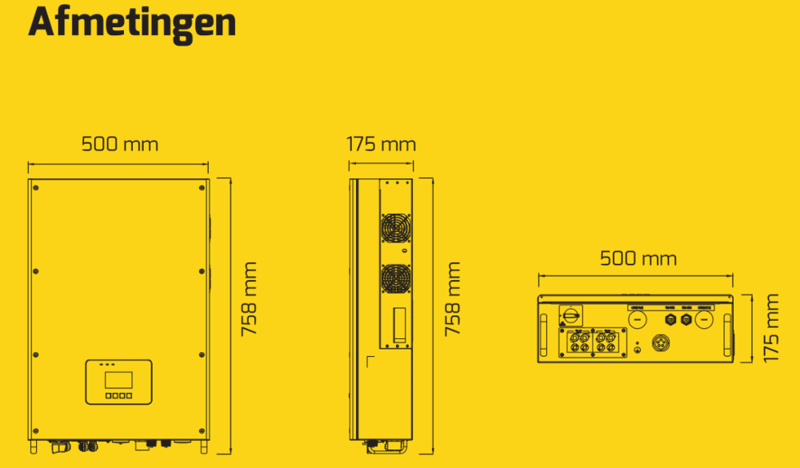 Since 2013, zeversolar have become a part of the world´s leading manufacturer of inverters for photovoltaic systems: SMA. 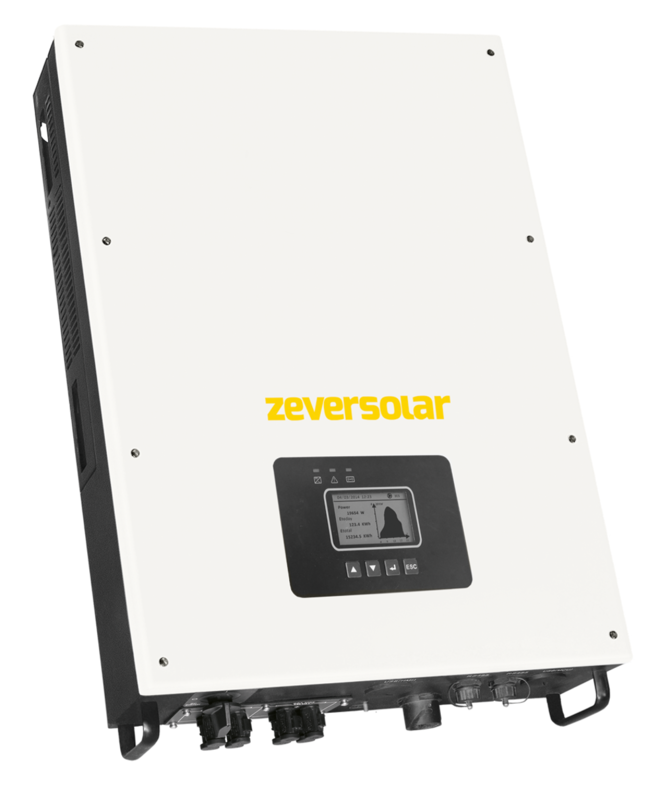 The Zeverlution inverter generation combines all aspects of our beliefs into simple,reliable and affordable PV inverter. 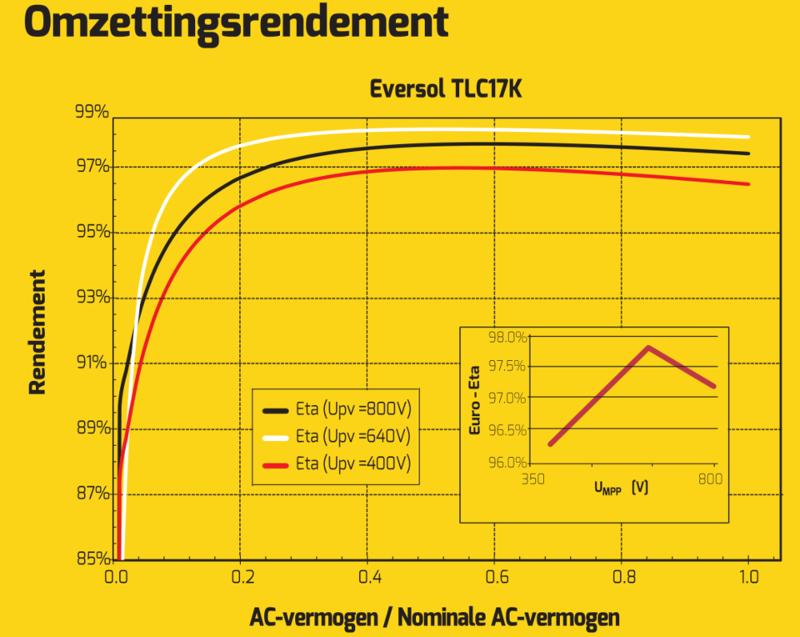 An increased efficiency of 97.5% makes the use of PV systems even more affordable. 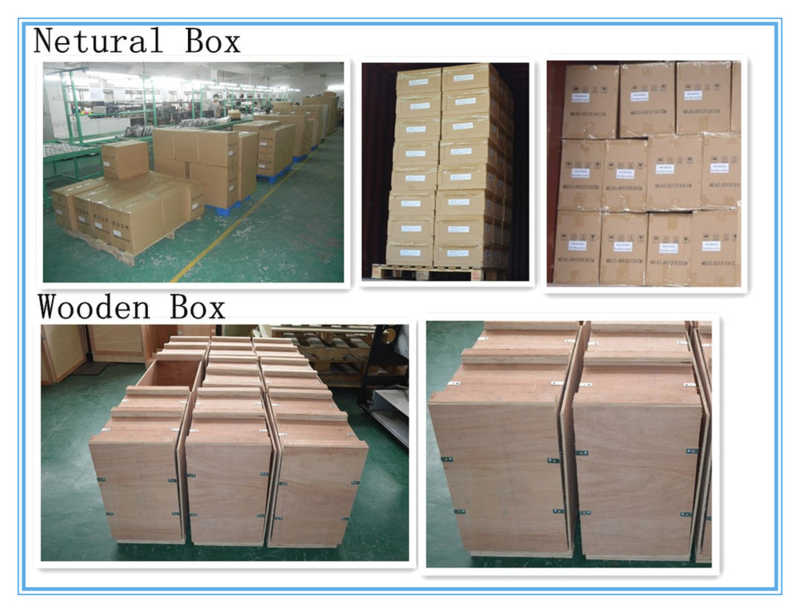 Product range: 1kw, 2kw, 3kw, 4kw, 5kw, 6kw, 8kw, 10kw, 12kw, 15kw, 17kw, 20kw, 22kw, 33kw, 30kw ,40kw, 50kw, 60kw, 500kw, 1MW solar on grid inverter. 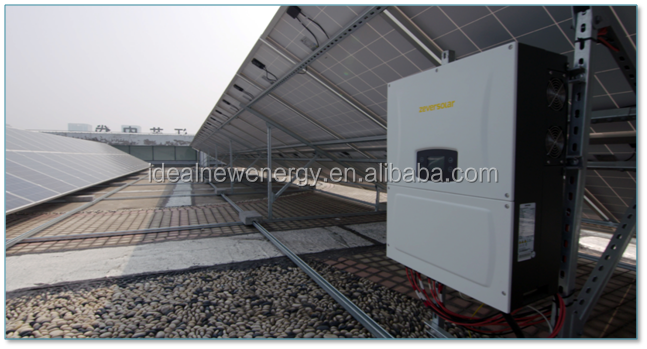 Ideal New Energy also offer the all sries solar solutions (panels, inverter, brackets) for the global market! Tracking No. 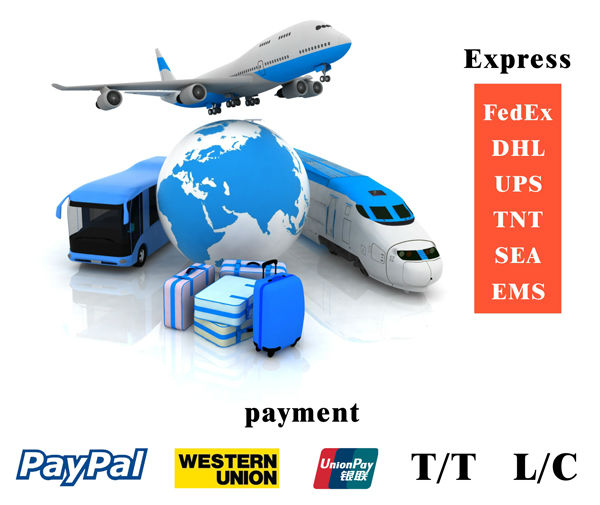 will send to you after ship out .And you will get every importany shipping status by email.